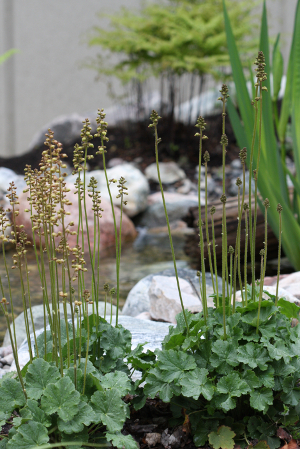 Summer sights and sounds abound – from the songs of crickets to dragonflies buzzing by and more blooms gracing our various garden beds. 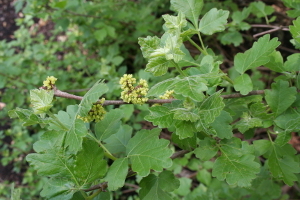 Around town, honeysuckles and lilacs are still going strong. 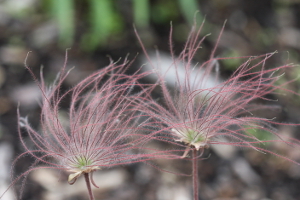 I will have to wait until next week to post all the images from our gardens, but until then, here’s the list…so come back and check out their photos next week! 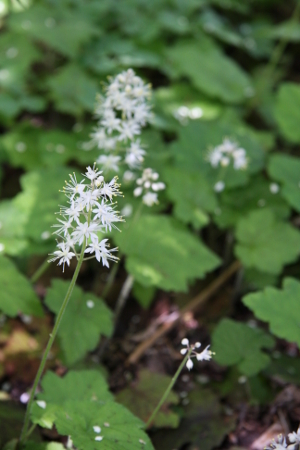 Foamflower – this attractive groundcover has been blooming in a nearby woodland/park for a while now, but only just starting at CWF. 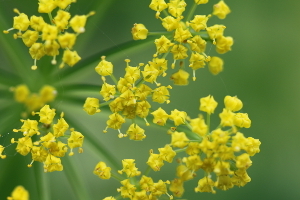 Golden Alexanders are a bright plant in the garden but they have to be kept in check each year. 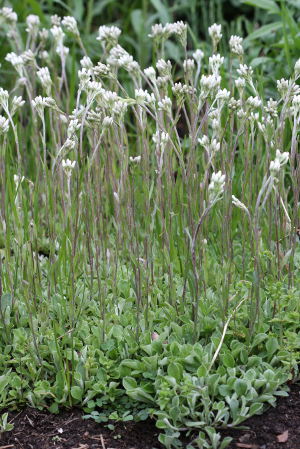 Pussytoes – an unusual plant that makes an interesting groundcover. 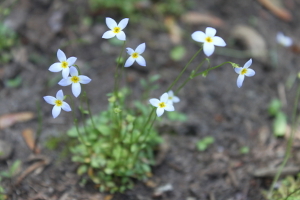 Bluets – actually, they were in flower last week as well, but i forgot to include them! 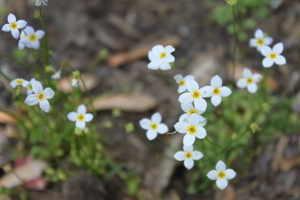 They are a tiny plant with such pretty flowers that are best if you have a large clump. 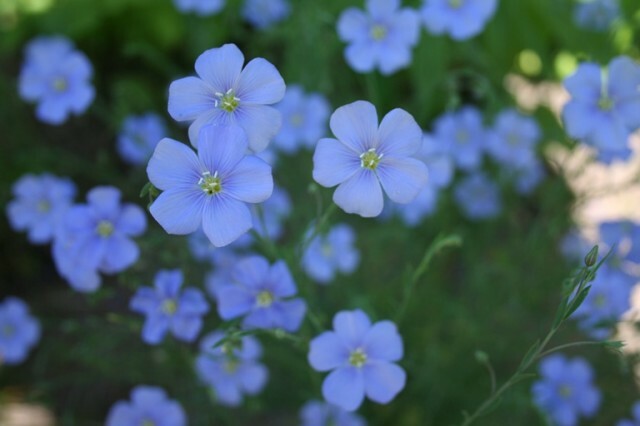 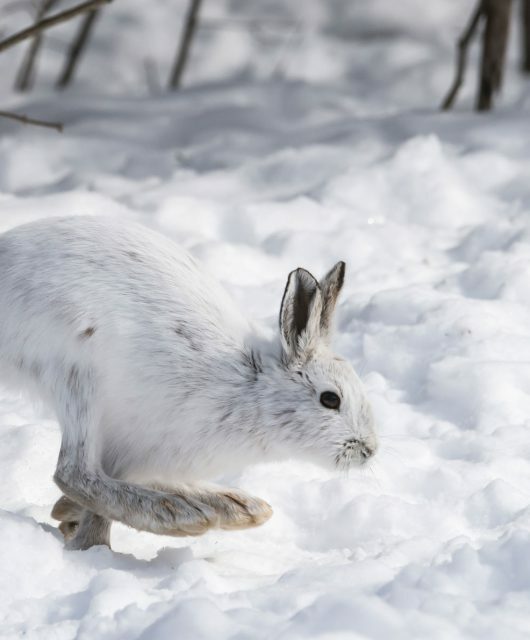 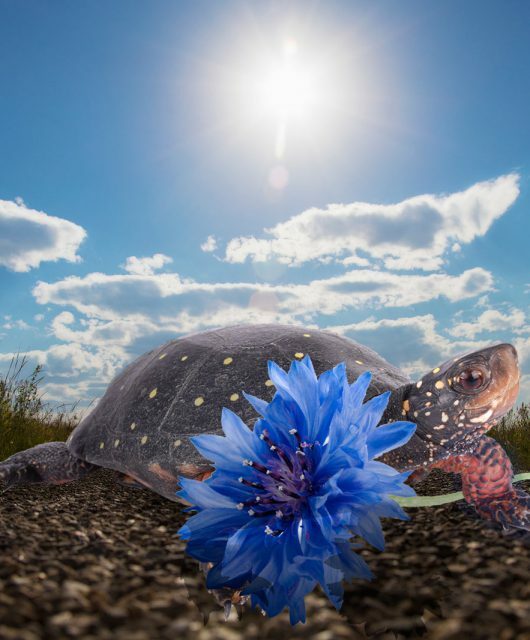 Ours have both white and blue flowers – a pretty combination. 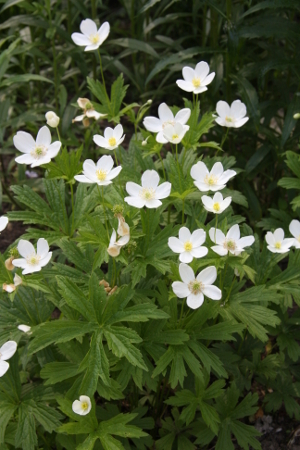 Canada anemone – a bright plant for a partially shady area…but they will spread each season. 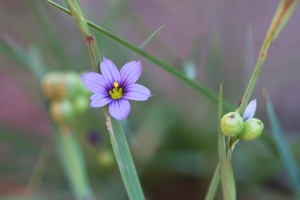 Blue-eyed grass – a plant that can be easily overlooked when not in flower, resembling grass, but its gorgeous bloom helps it stand out, although they only flower for a short time. 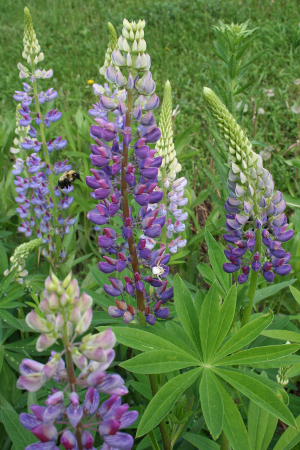 Lupins are always attractive…and our bees love them! 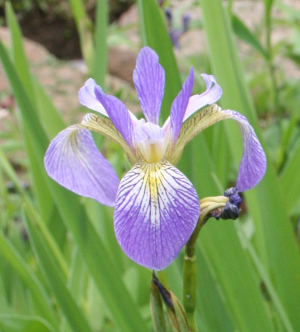 Blue flag iris grows in a few of our beds. 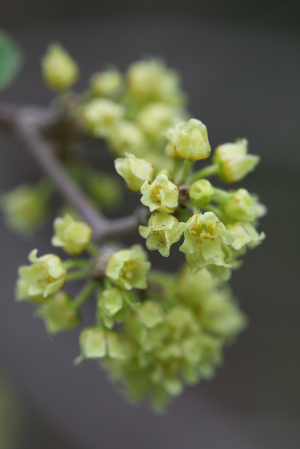 Fragrant sumac – its flowers don’t stand out, but are kind of neat when you take a closer look. 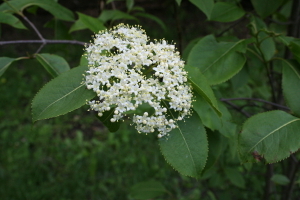 It has more of a rounded shrub look than it’s cousin the staghorn sumac. 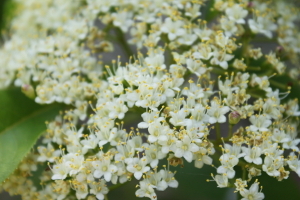 High-bush cranberry – this shrub has pretty flowers, as do all the Viburnums that I know. 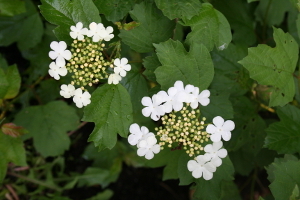 Nannyberry – another Viburnum with pretty spring flowers that will later provide fruit for animals. 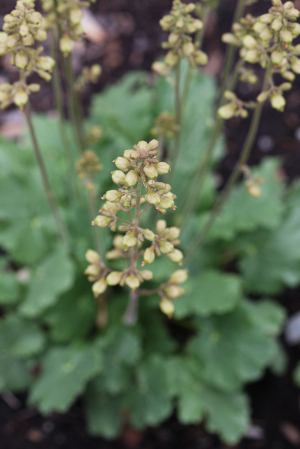 Heuchera richardsonii, aka alum root has white flowers, unlike the bright red choral bells found in most nurseries. 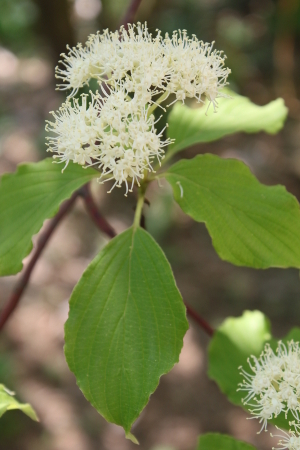 Pagoda dogwood – a graceful tree that the birds love to perch in before and after a drink or bath in the stream that leads to our pond. 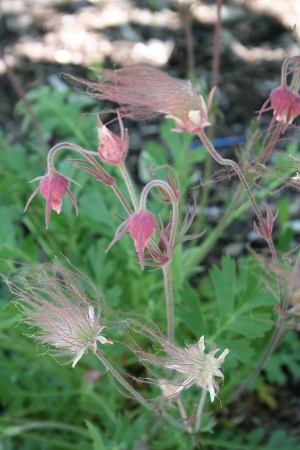 Prairie smoke still has some flowers, but many are turning to seed heads…a pretty wisp that gives it its name. 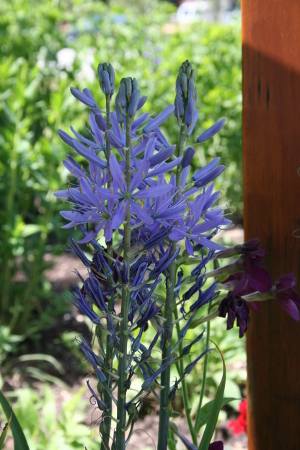 Wild hyacinth (Camassia scilloides)- a gorgeous plant that flowers for only a few days, gracing our front sign bed. 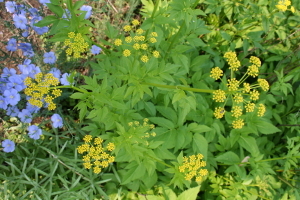 Still in flower from last week include violets, Solomon’s seal, columbines, geraniums, mitrewort, water avens. 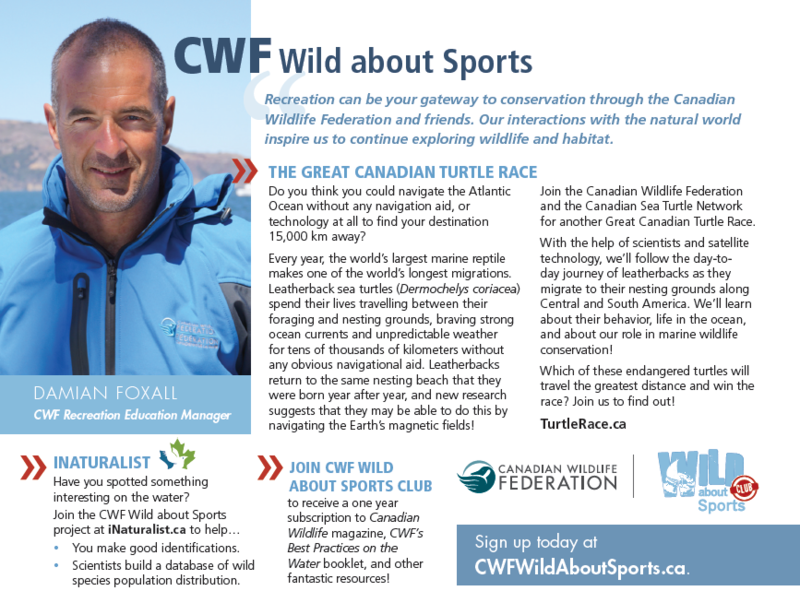 Check in next week for more plant and animal action at CWF!